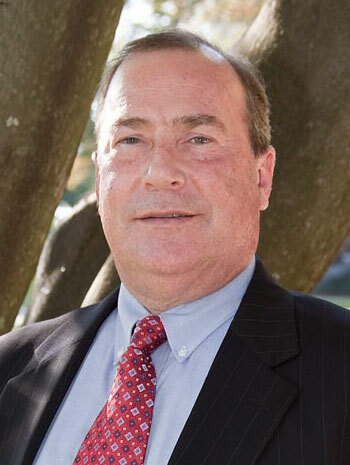 Bob built his career providing senior-level executive recruitment services and human resources consulting to pharmaceutical and biotechnology client organizations. Bob specializes in identifying top talent for Global 1000, and Fortune 500 corporations, as well as start-up and fast growth companies. Many of Bob’s assignments are global in nature and demonstrate his profound and broad understanding of the healthcare industry. His search expertise includes executive and general management positions, as well as senior functional leadership in R&D, Technical Operations, and Commercial Operations. Bob was a highly productive Senior Client Partner in the life sciences practice of a major executive search firm prior to becoming a principal with Discovery Search Partners. Bob provided executive recruitment services and human resources consulting to pharmaceutical and biotechnology client organizations. Bob’s search career began when he served as Vice President for a Princeton based boutique search firm specializing in healthcare products. Bob worked for SmithKline Beecham for eight years and with FMC Corporation’s pharmaceutical division for six years before entering the executive search profession. Bob’s industry experience is focused in sales, marketing, and general management functions, which adds dimension and a broad scope to his work as an executive recruitment professional. Bob received an MBA in Finance from the Wharton School at the University of Pennsylvania and a BS in Electrical Engineering from Villanova University.